LOUISVILLE, Ky. – Darby Massner reached the 1,000-point milestone in her career after scoring a layup in the first quarter of today’s Iowa Wesleyan women’s basketball game against Spalding University. Massner entered the day six points away from the milestone. The Tigers were able to stay with the Golden Eagles through the first two quarters, trailing by five at the break. Spalding pulled away in the second half after holding Iowa Wesleyan to just 10 points in each of the final two quarters. IW dropped their third conference game, falling to the Golden Eagles by a score of 70-52. Jordanne Mickley sank a three pointer for IW’s first points of the game. 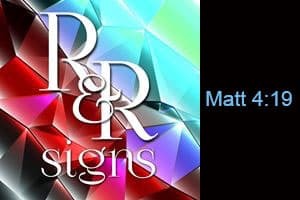 Darby Massner followed with the next ten points of the first quarter, and Deericka Martin hit a three pointer to end the period and bring the score to 16-19. Spalding opened the second quarter with a three pointer to go up by six, but after a layup by Allie Massner and a pair of free throws by Harriet Fowler, the Tigers were back within two points of the Spalding lead. The Golden Eagles extended their lead once again and led by nine points with 2:35 left in the quarter. Fowler made a jumper for the Tigers and Darby Massner followed with a three pointer to bring the score to 32-36. Spalding added a free throw before the end of the quarter to take a five point lead as the teams headed to the locker rooms for halftime. In the third quarter, Spalding once again opened the quarter with a three pointer. Harriet Fowler made a layup to bring IW within six, the closet they would get in the quarter. The Golden Eagles built a double digit lead as the quarter continued, but Darby Massner hit a three pointer with 3:14 remaining in the period to cut the lead to nine. Spalding closed out the period on a 6-2 run and headed into the fourth quarter with a 13-point lead. 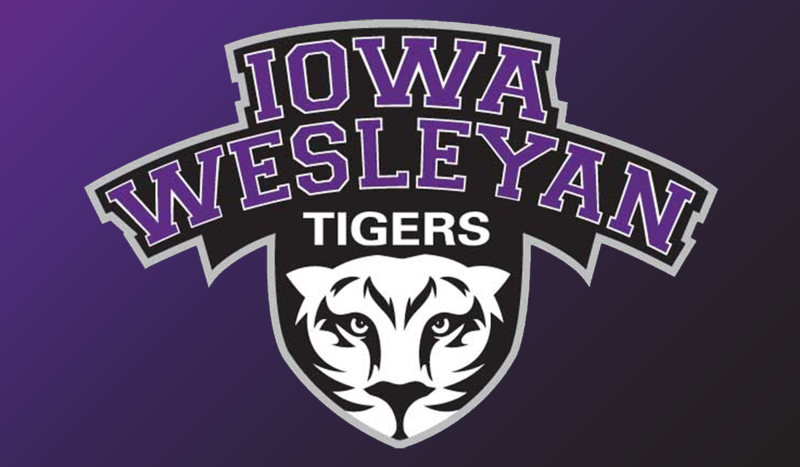 Iowa Wesleyan was held to four field goals in the final period. Darby Massner opened the quarter with a three pointer to bring the score to 45-55. Allie Massner followed with a three pointer at the 7:41 minute mark. Jordanne Mickley and Deericka Martin each added jumpers for the Tigers to close out the scoring, but the Golden Eagles had the game in hand and secured the 70-52 win. Darby Massner led the way with 21 points and 12 rebounds for the Tigers. She drained four three pointers in 39 minutes of action for IW. Allie Massner just missed a double-double, finishing with 10 points and 8 rebounds. 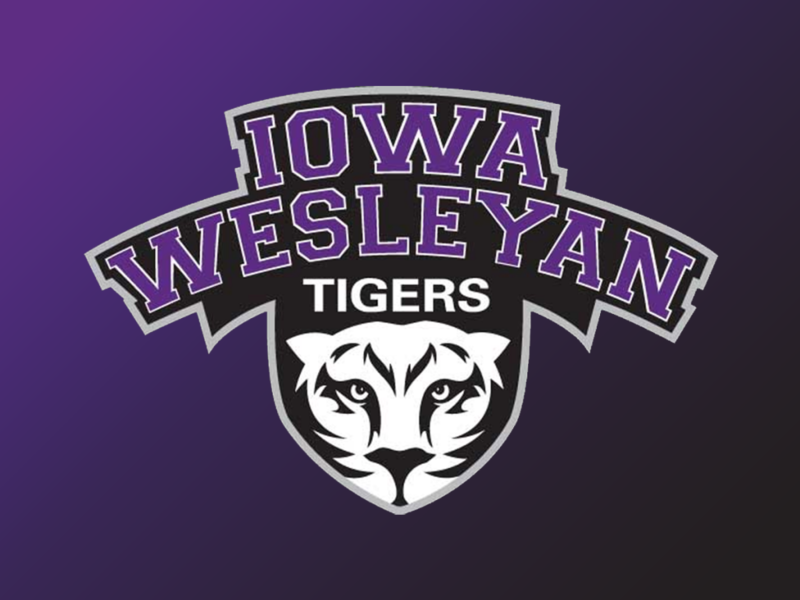 Iowa Wesleyan will return to action on Saturday, Dec. 15. They will travel to Elsah, Illinois to take on Principia at 1 p.m. IW is now 1-6 overall and 0-3 in conference play.